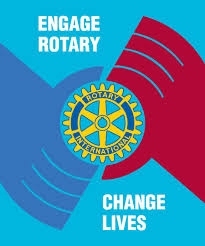 Join the Killington Pico Rotary club as we welcome the Talented Artists of the Killington Music Festival to perform selected Classical Music Pieces. Wednesday, July 25th fro 6:00 to 8:00 PM. 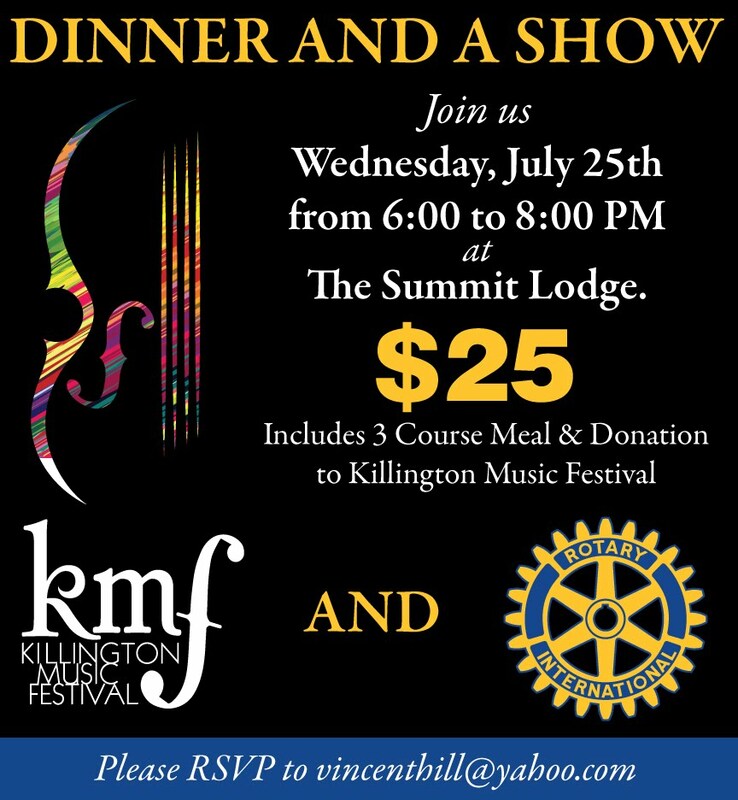 $25 includes a 3 course meal and a Donation to the Killington Music Festival. Please RSVP to vincenthill@yahoo.com so we can get an approximate headcount before the event.